What do hundreds of top media professionals want to know? 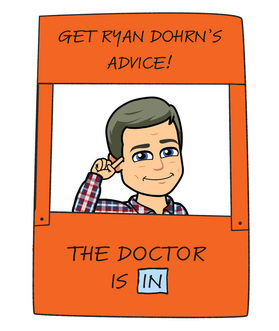 They recently asked Ryan Dohrn for on-the-spot media sales advice. Elements that make a good media kit GREAT - and more!